Note- The image resolution in the article isn’t great, but you should be able to click any of the pictures below to open them in a new window for a better look. Our culture nowadays is all about making things easy. You can have your groceries brought to you without having to leave your car, you can pay a friend for a meal through an app on your phone and you can even buy a robot that’ll do the vacuuming for you. So, how do we as a church cater to the culture of our day, without compromising our duty of training parents as the primary disciple makers of their children? I was encouraged by a conversation with a colleague from another church towards the tail-end of 2017. Her church partners with their city for the annual fall festival, and as a result had a whole lot of small pumpkins left over. 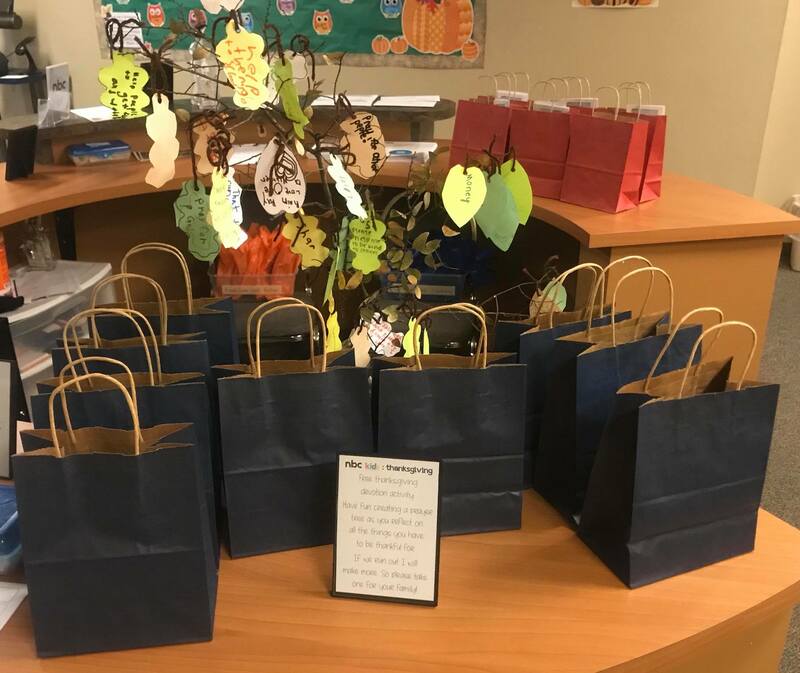 Instead of adding the hoard of pumpkins to the children’s supply closet (which probably has you panicked as to where they would fit) she designed a family devotion activity – from waste! 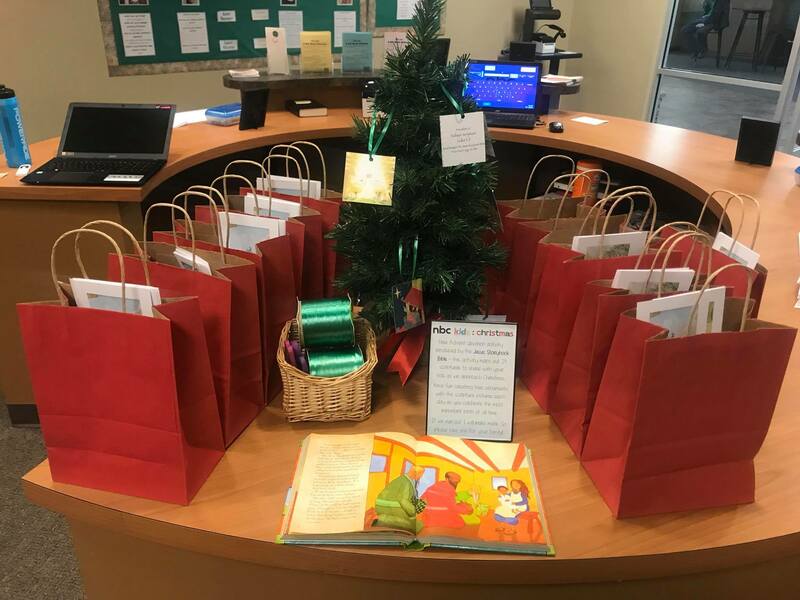 Now I can’t entirely remember the precise details of the devotion, but she described how she printed off instructions and put them inside of a bag with a pumpkin ready to-go. Now, relatively early on in my ministry career I was astounded – how good an idea was that? We all print take home activity pages for our Sunday or midweek activities in the hope that they might just make it out of the church building, and if we are lucky will be found on the floor of the car in three weeks time (probably illegibly from muddy footprints and soda spills). It’s not enough to make things and put them in the hands of children hoping it’ll work out – we have to tweak what we have to support, train and encourage parents. I hope to review this book for you soon, but he brings forth some very good points about an already cluttered church calendar and the likely attendance of additional devotion training events. So we have to work smarter, and I believe my colleague was. Since then, I have set about making devotion bags for families to pick up and take home with them. I have grandparents taking them for the once-a-week babysitting they do of their grandchildren – how awesome is that? They have been, in my mind, hugely successful in getting the ball rolling – equipping parents and making it easier. Not because parents are lazy, but because knowing where to start and how to start can be hard. Grabbing a bag with an activity in, and all the supplies required, and the relevant instructions isn’t intimidating. 1. 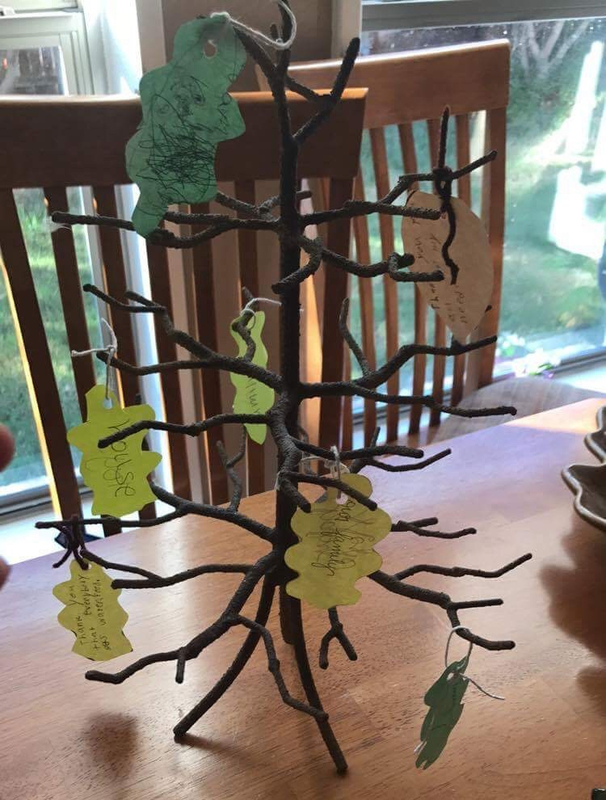 Thanksgiving prayer tree craft – complete with instructions for parents, yarn and paper leaves needed. 2. 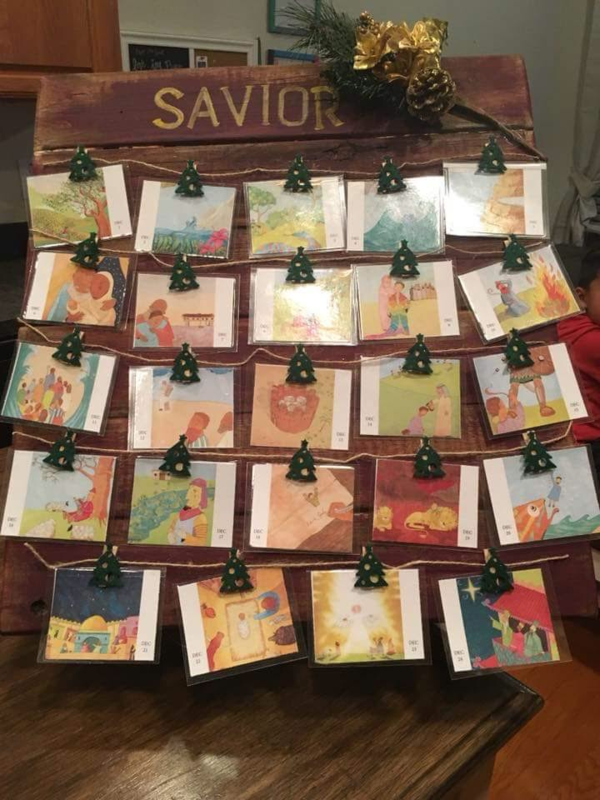 Advent reading activity – using the Jesus Storybook Bible advent materials, copied onto card stock with ribbon and some suckers for the kids! I suggested making ornaments for your tree but some of our families got even more creative! 3. 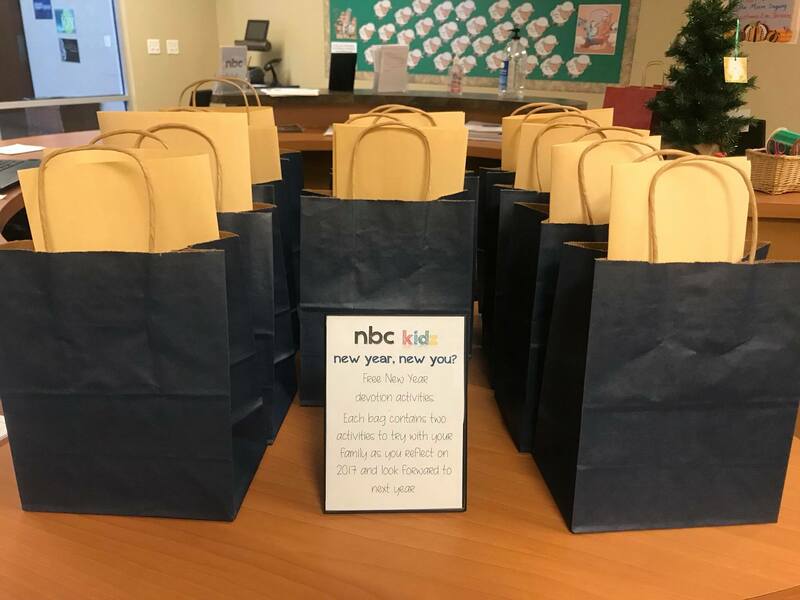 A New Year New You double activity bag – Instructions for parents for both activities with butcher paper, crayons and the smaller pieces of paper required for the activities. I will elaborate on each of these in individual bags in due course but just want to get you thinking about what you could do. I’m aiming to put these bags in front of our families likely 8 times a year, with core seasonal options being slightly more activity heavy, so I’ll be coming up with a to-go bag for Easter soon, which I’ll feature on here in a few weeks. The idea is simple. Think of a great activity families could do together, and put everything they need in a bag ready to go. It may make it on vacation with them as they visit relatives, it may end up being done in the park on a sunny day, or just around the dinner table at home. Either way – equip your families in a very easy way.